Don’t sit behind a computer all day on Cyber Monday . 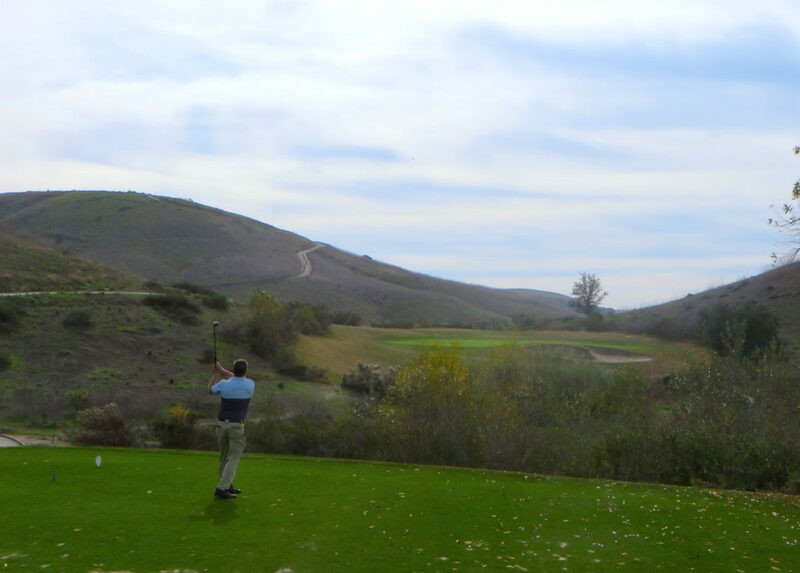 . . Come play golf at Arroyo Trabuco instead. Non-members save $10 when you book online or through our mobile app and members save $7 when you book your tee time on Monday before 11am. Non-Members pay $65 (Normally $75). Members pay $55 (Normally $62). Posted in Arroyo Trabuco Golf Club, Golf, Save Money.